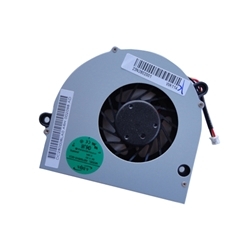 Description: New genuine Acer Aspire/eMachines replacement laptop cpu cooling fan. This may be what your need if your notebook is experiancing overheating problems. Part #'s: 23.N2802.001, DC280006LA0 ADDA 0A 098G.